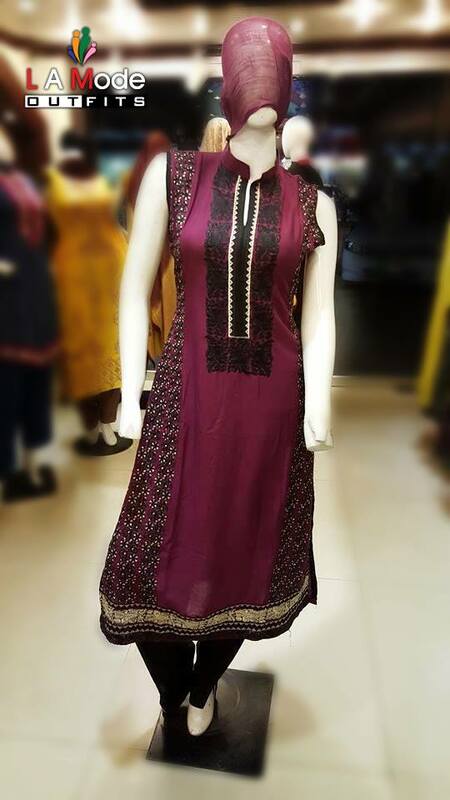 Sania Maskatiya is very well-liked for producing of excellent women outfits that carry lovely designs and prints according to the latest fashion. 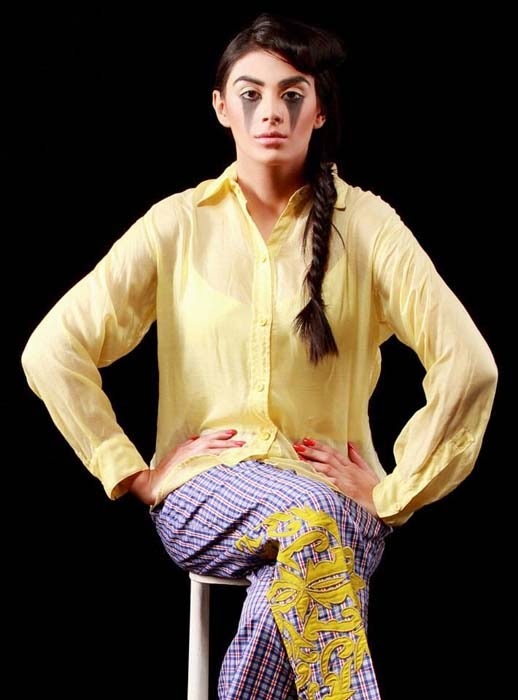 No doubt AlKaram Studio is one of the famous fashion brands of Pakistan that produced high quality dresses for women all over the country. 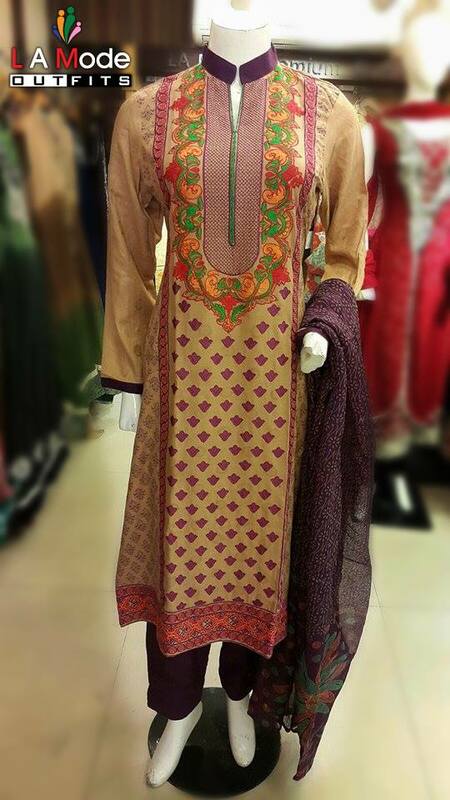 Now AlKaram Studio launched artistic women winter outfit catalogue 2015-16. 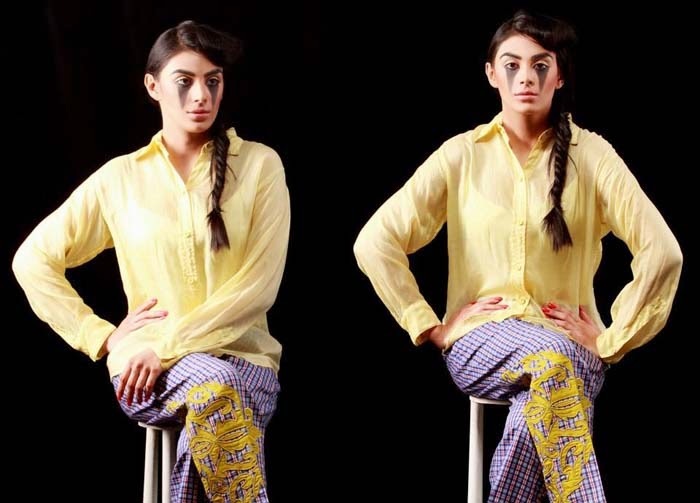 AlKaram Studio consists of fine fabricated winter wear collection that are styled and stitched into good-looking modern fashion designs. 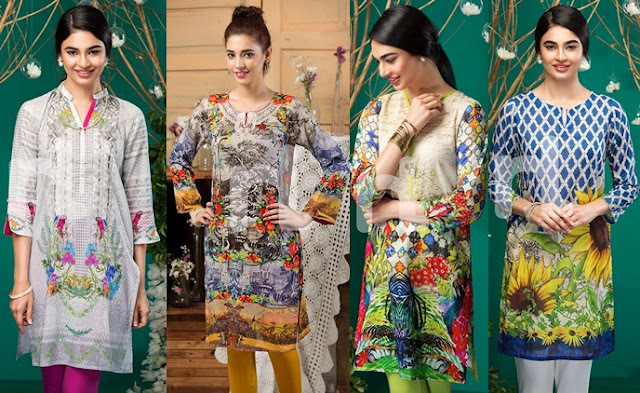 This linen attire collection for women are not only liked in the country but also in the countries abroad like UK, USA, Canada, Australia, Dubai, Abu Dhabi and others. The color combination and dress designs of these outfits are awesomely superb. 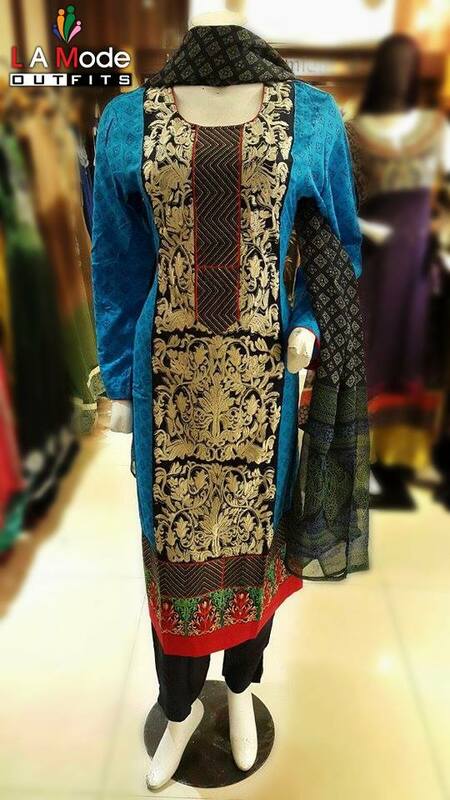 The bold and bright both colors use in sania maskatiya women winter collection. 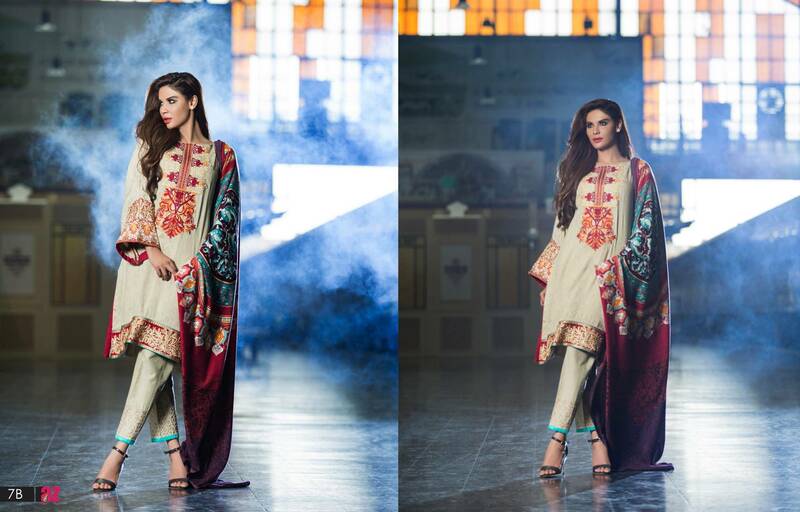 We feel really very happy to bring you sania maskatiya women winter collection 2015-16 by AlKaram Studio. The women winter outfits are made of fine fabrics that are comfortable and beautiful. All collections are ideal looking for all ages of women and this collection comprises of nice beautiful linen suits that would assure you a beauty stance. You better should go and fetch one of these magnificent dresses before they get sold out. 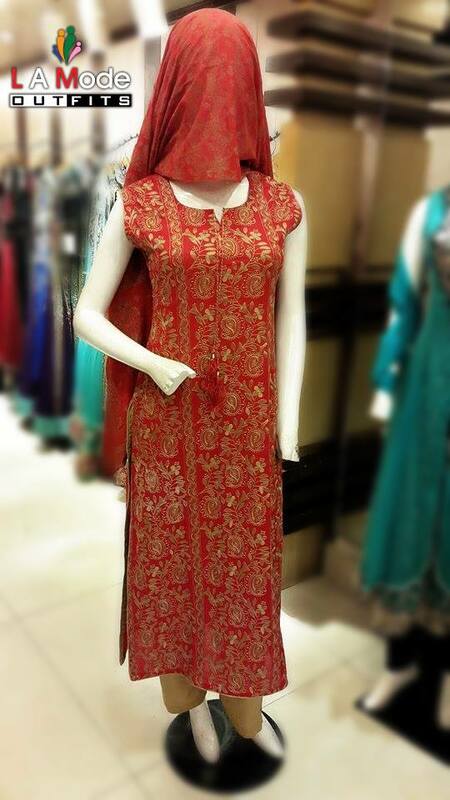 The following brand is presenting you a fine and chic collection of three-piece stitched and ready to wear dresses. 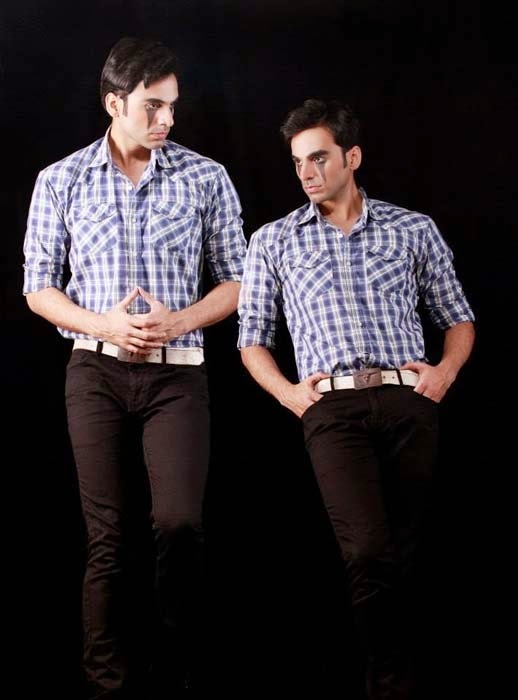 This collection is as a whole containing semi-casual or semi-formal dresses. 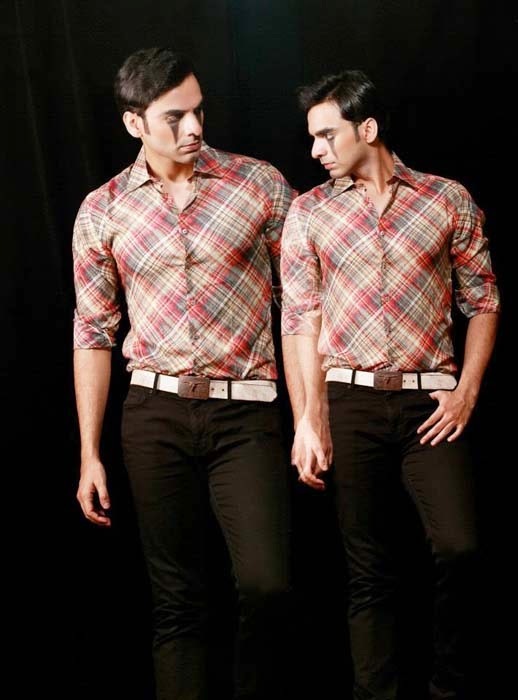 You can have stitched either simply-straight shirts or open-shirts (with single or double shirts). 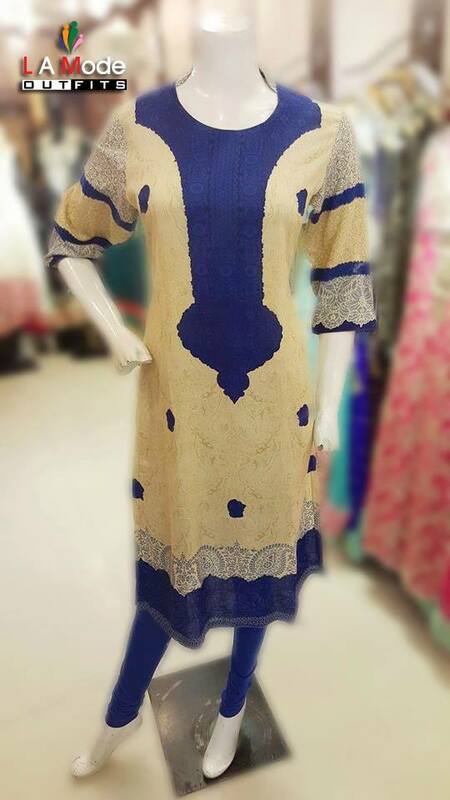 All of these winter dresses are of pure linen which is highly and brilliantly printed with different adorable and stunning patterns. 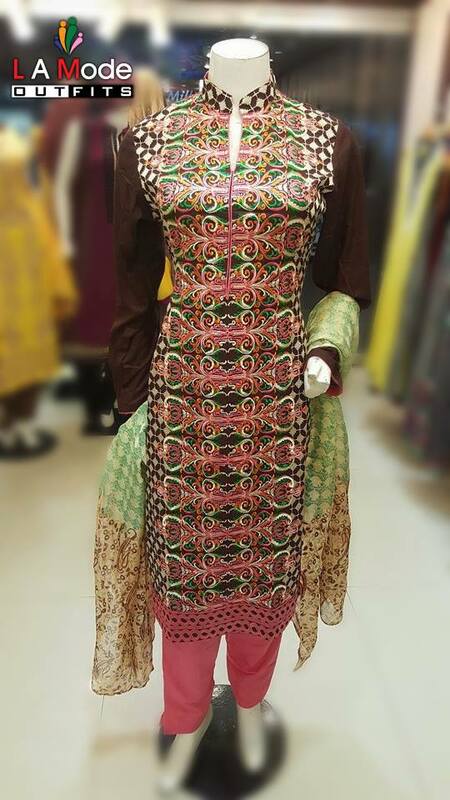 Usually ordinary prints are printed on the dresses but they are printed in such a way that they look special and attractive. 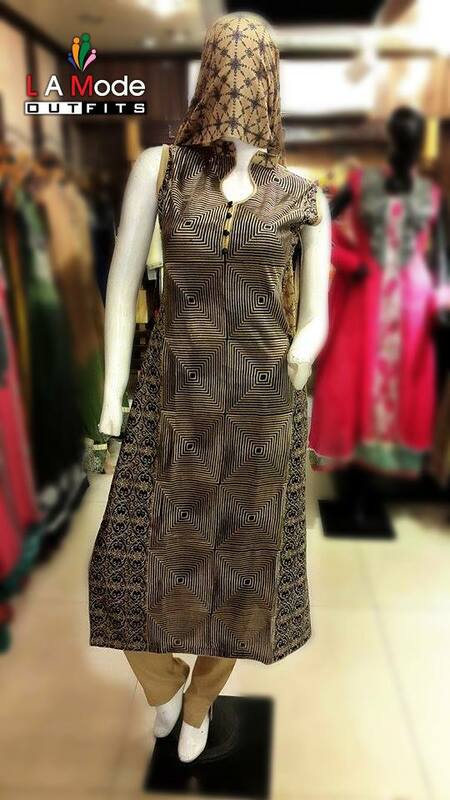 Floral, Geometrical, Digital and Banarsi prints etc are the main printings of these dresses. All of the shirts either simple or straight are with long lengths and in a different way some of the shirts are having full-sleeves while some of them are sleeve-less. Stitching and cutting of all of the dresses in this collection is very good and durable too. Like other things, these dresses are holding very bold and bright as well as some of dark colors but a little-bit touch of light or soft colors can also be seen on these dresses. 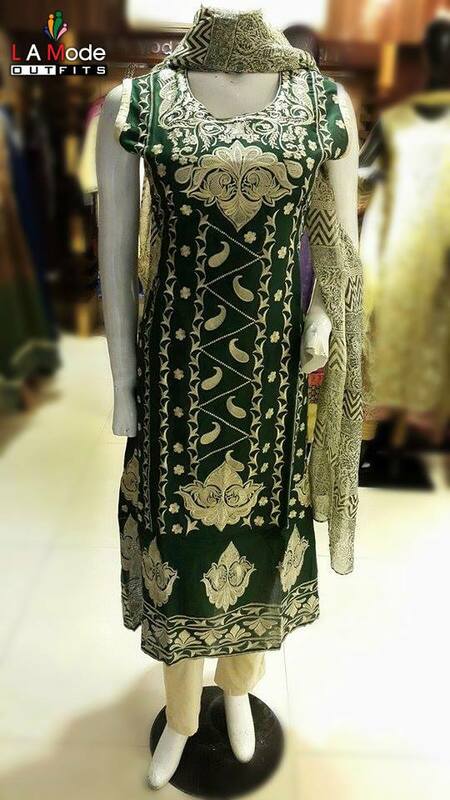 Not only this, all the dresses are having very stunning and elegant embroidery work either on full shirts or on neck-lines etc. 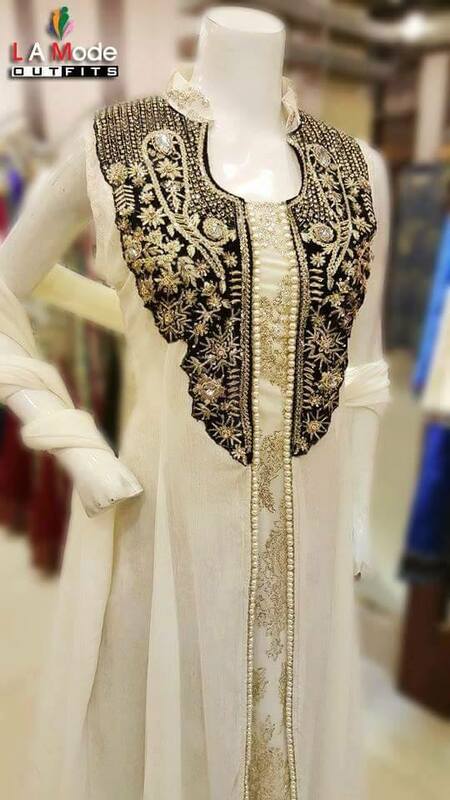 the embroidery is done with raytah, gottah and silk-threads etc. 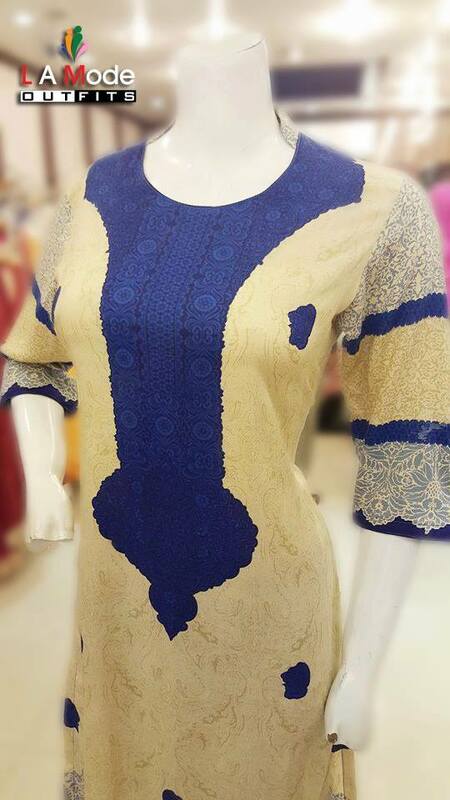 for more details please take a look on pictures of some of these dresses.